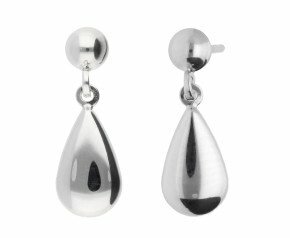 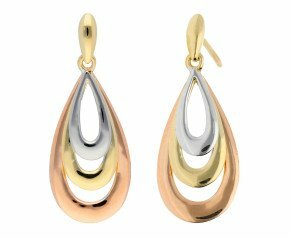 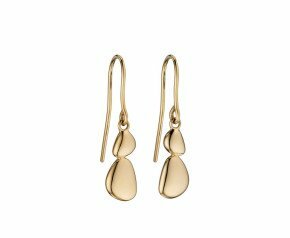 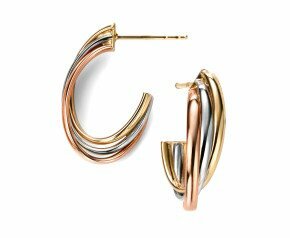 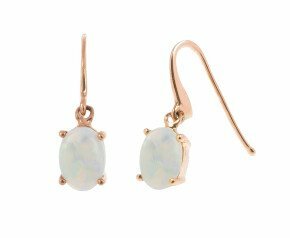 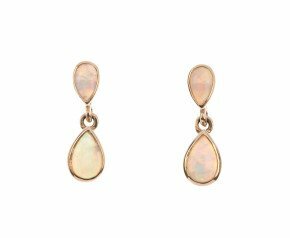 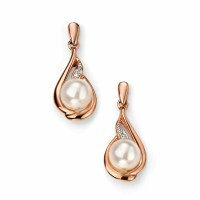 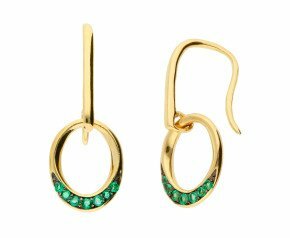 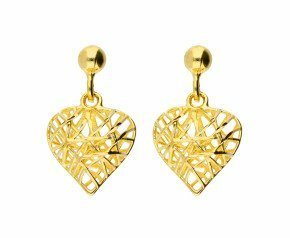 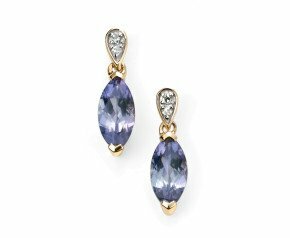 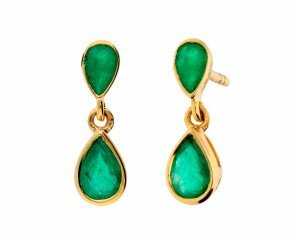 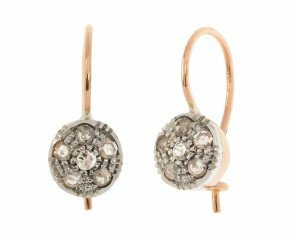 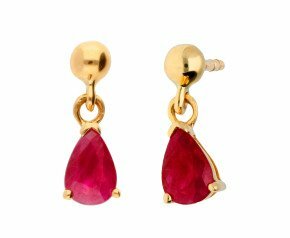 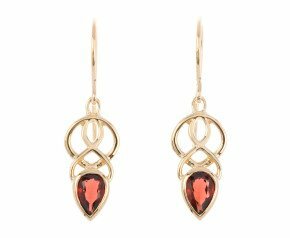 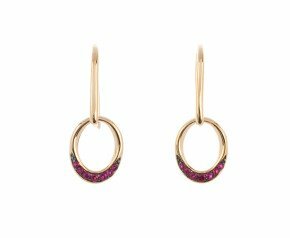 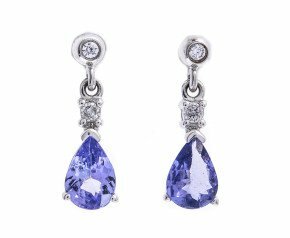 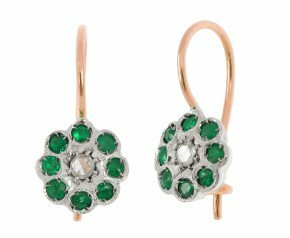 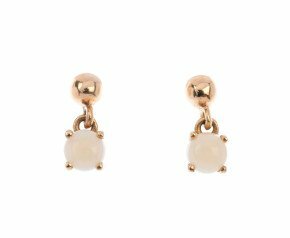 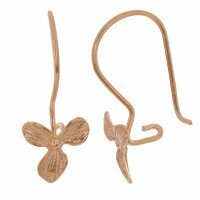 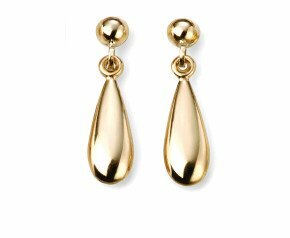 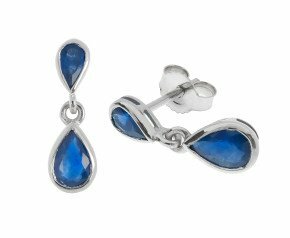 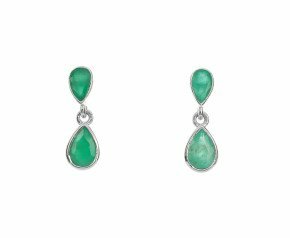 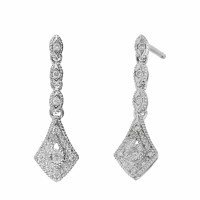 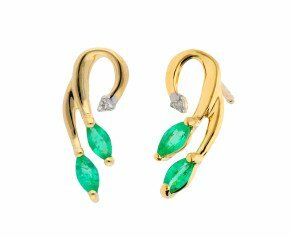 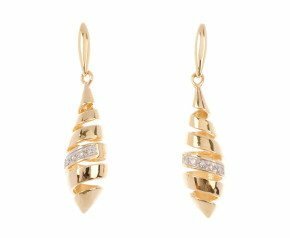 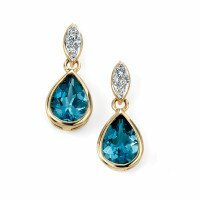 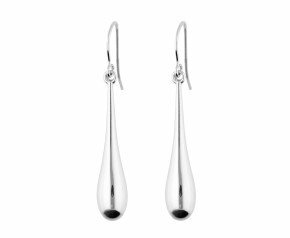 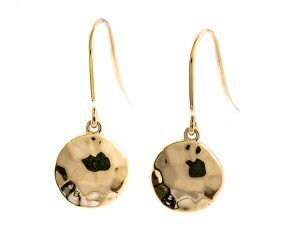 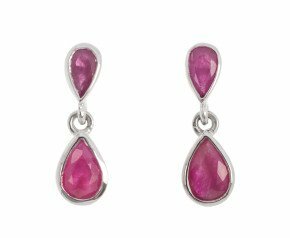 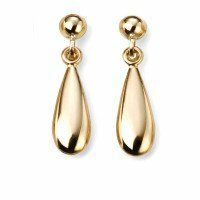 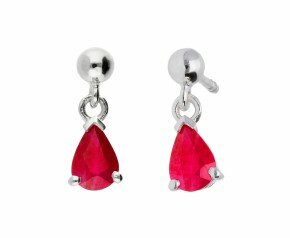 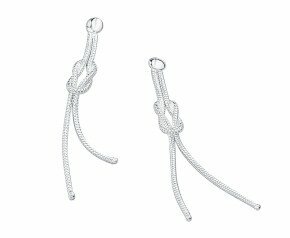 Drop Earrings - These fashionable teardrop earrings promote elongated necks and elegant lines giving extra sparkle, movement and colour. 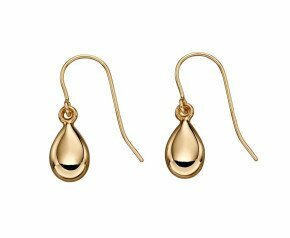 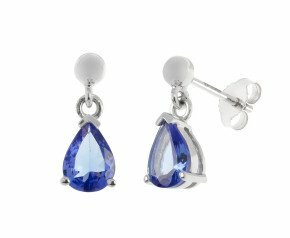 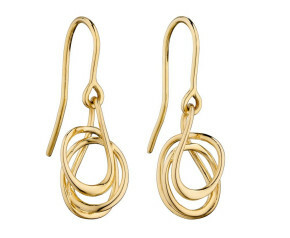 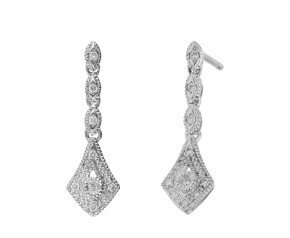 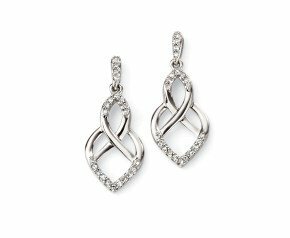 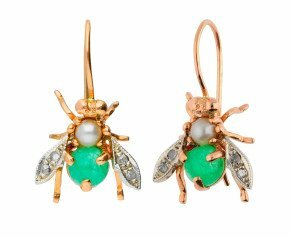 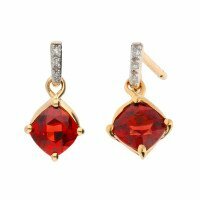 Enjoy a dressy and glamorous look with a pair of drop earrings from our exciting collection. 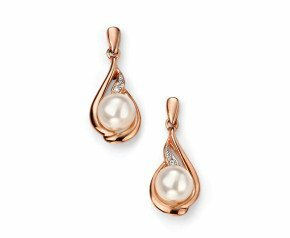 Choose from the classic 9ct yellow gold drop earrings, modern 18ct white gold and diamond encrusted drop earrings, timeless pearl drops or antique, vintage and second hand earrings crafted in 9k, 18k gold or sterling silver bejewelled with a vast range of opulent gemstones in a variety of lengths and styles. 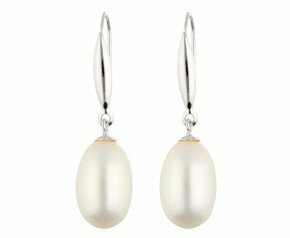 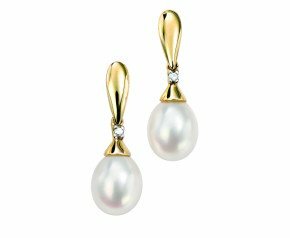 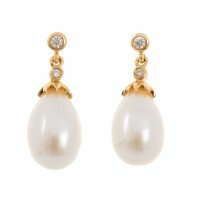 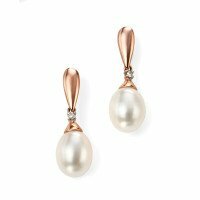 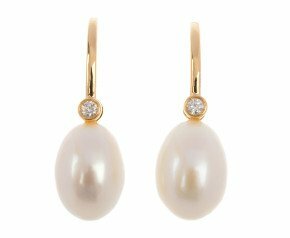 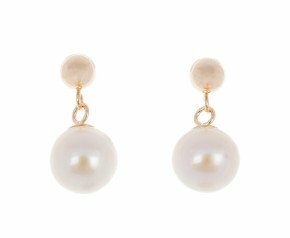 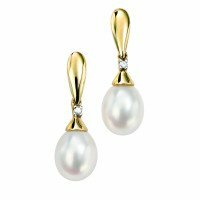 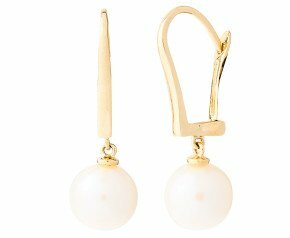 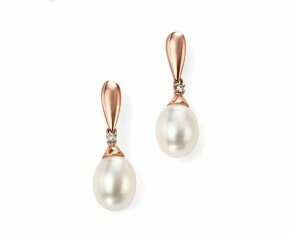 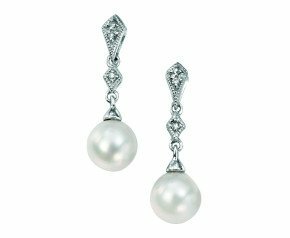 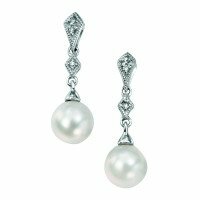 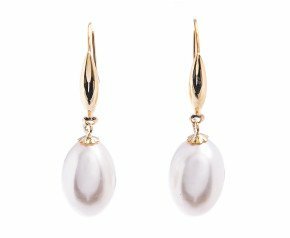 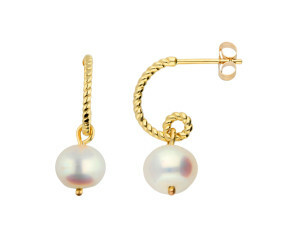 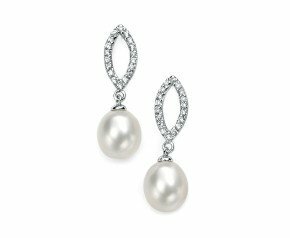 Becoming an essential part of dress in the late 17th century, drop earrings started out as large pear shaped pearls threaded through the lobes on string and tied with a bow! 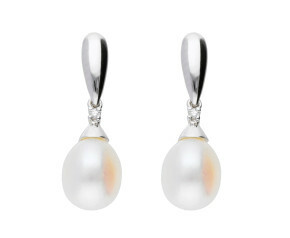 Gladly this tradition evolved and we have a spectacular range for your perusal.